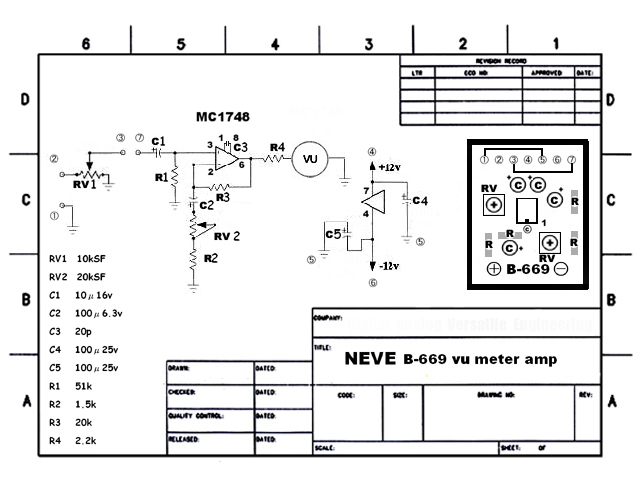 which remade an NEVE B669 VU meter amplifier. 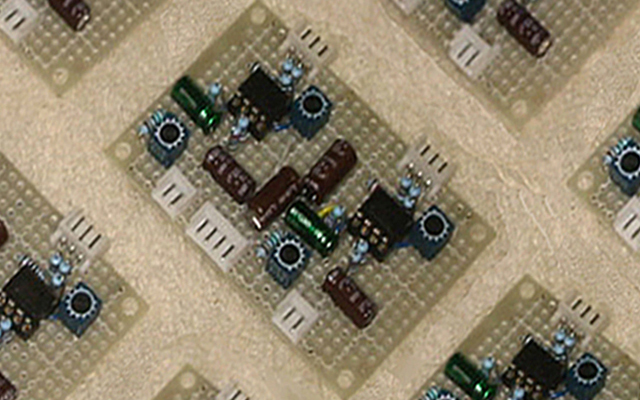 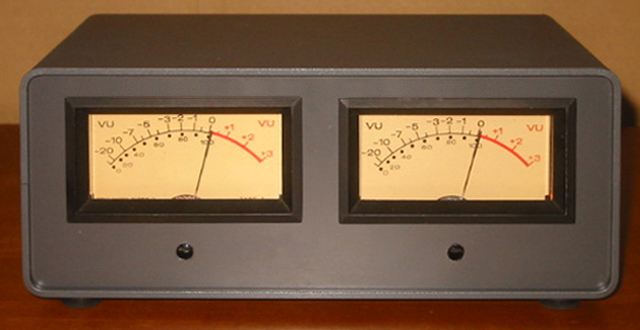 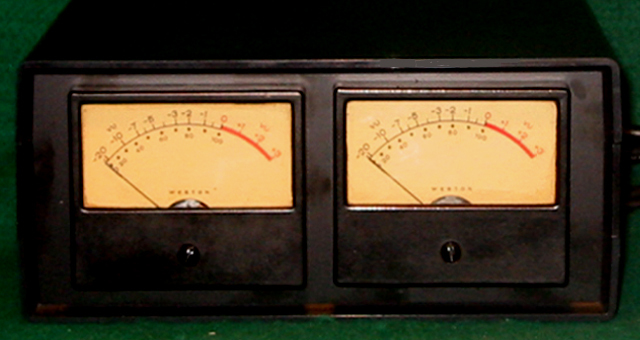 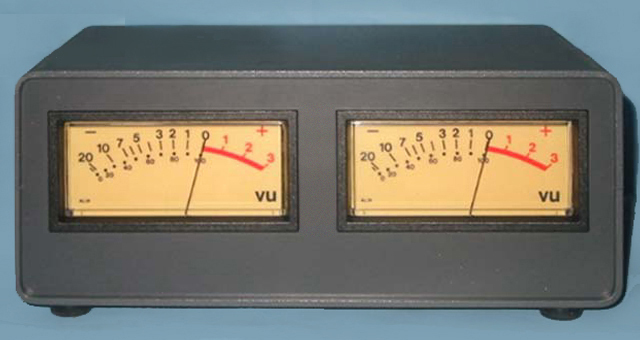 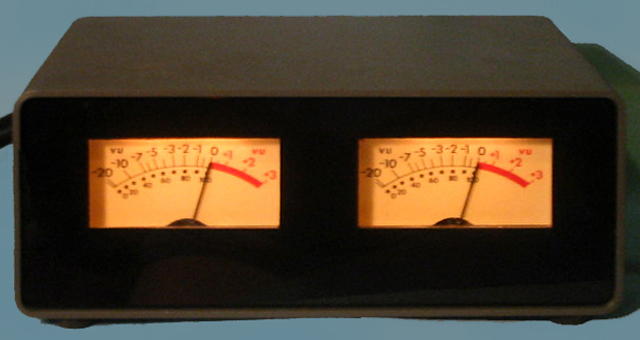 High speed VU meter amplifier. 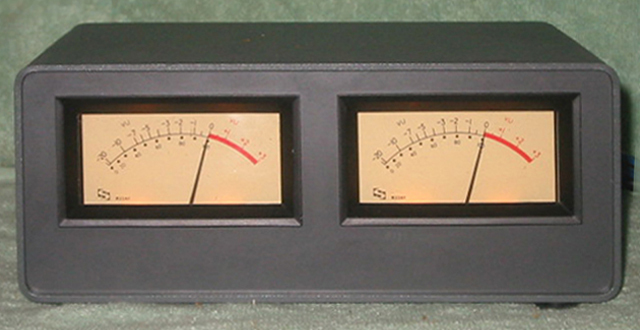 This meter amplifier has a product for weston¡¡of meters. 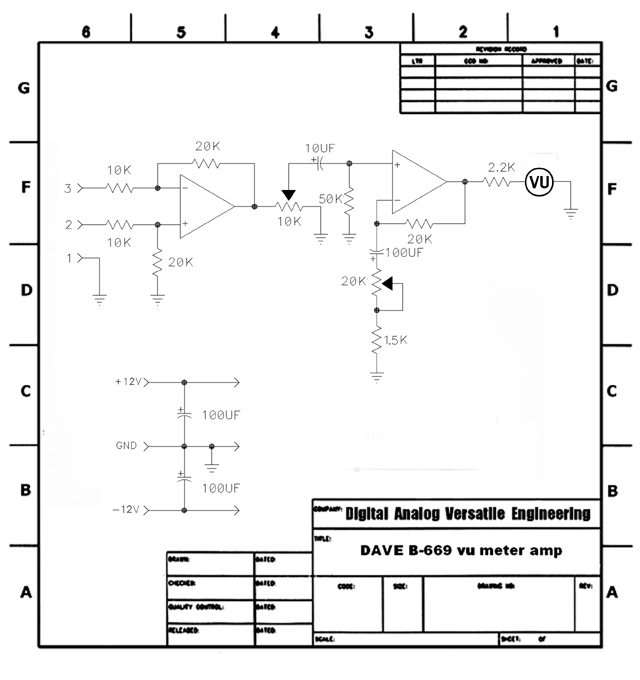 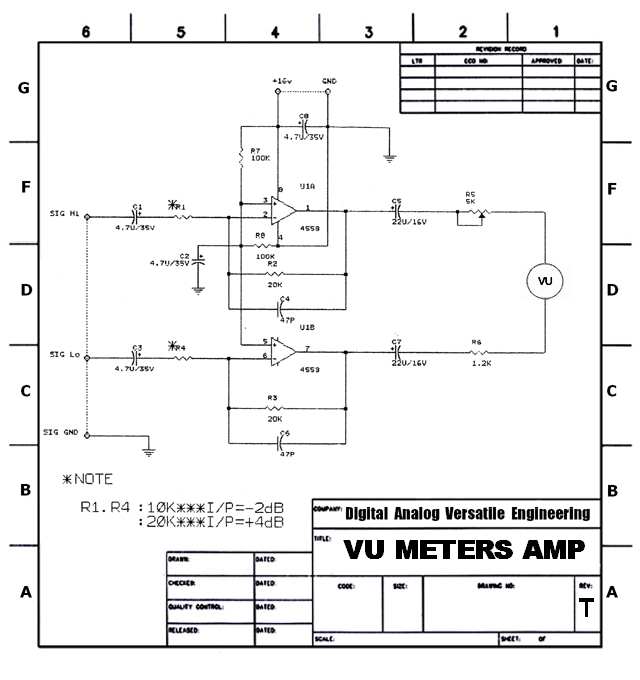 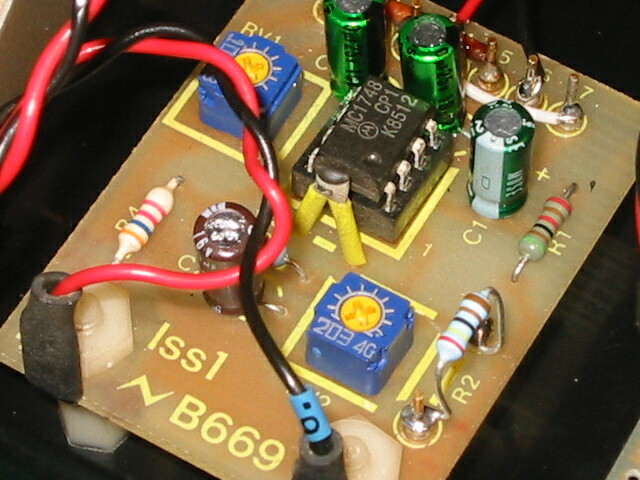 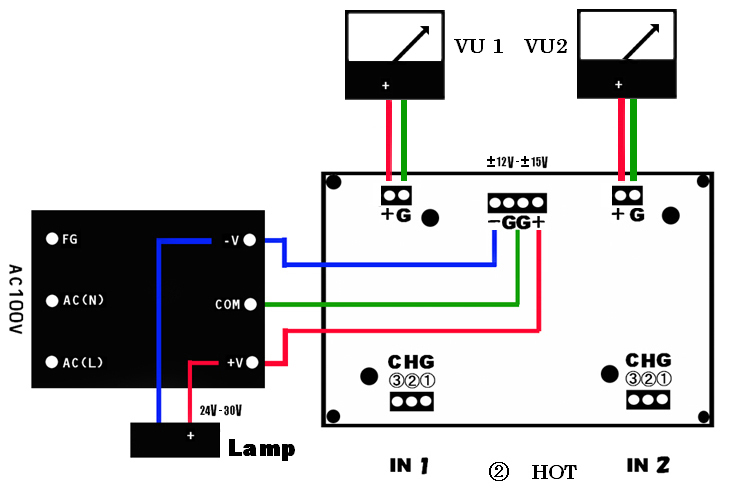 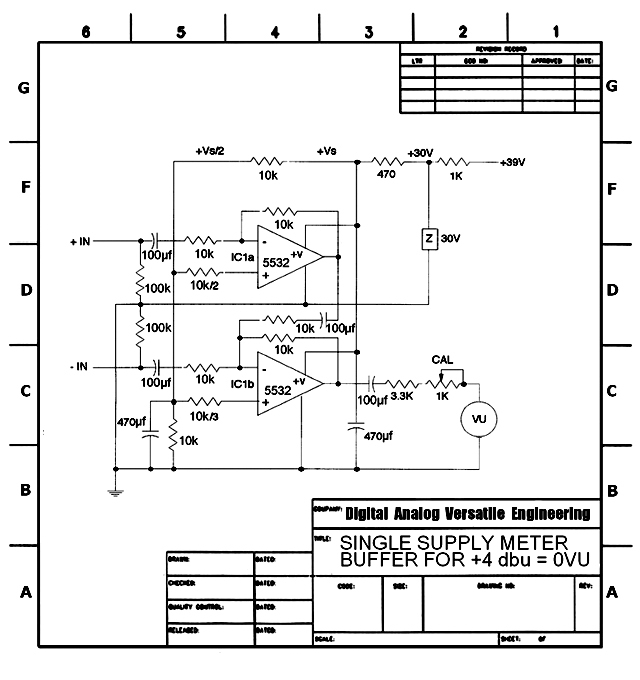 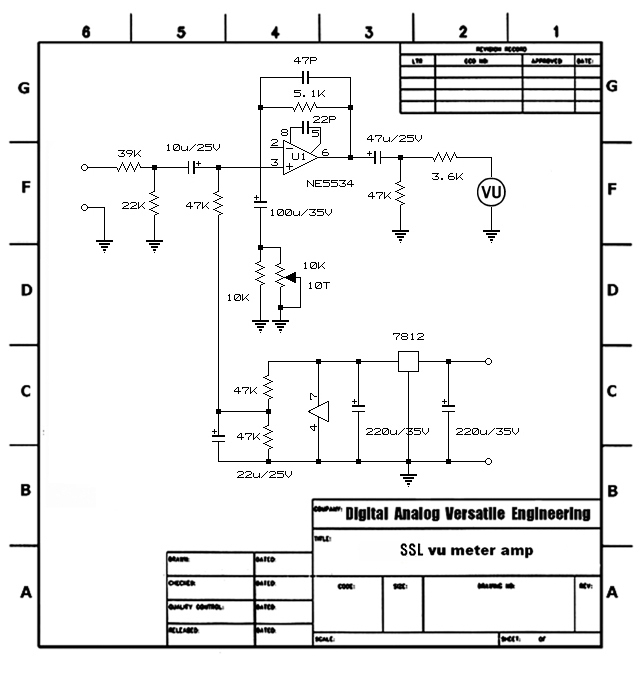 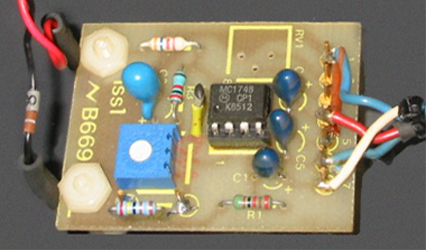 This meter amplifier has a product for dixson of meters. 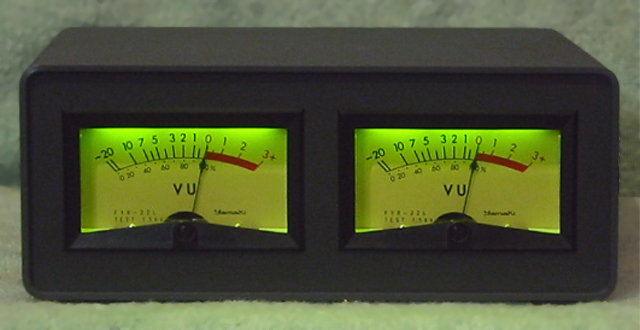 This meter amplifier has a product for yamaki of meters.